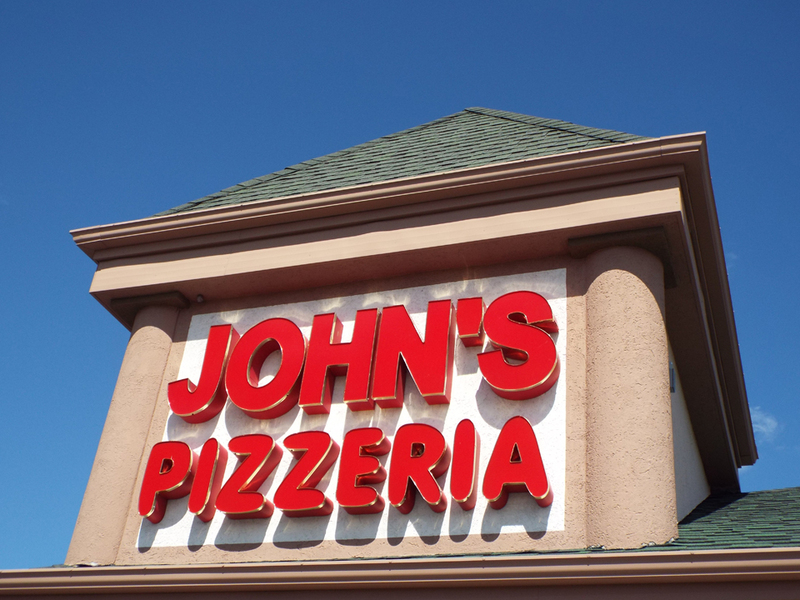 John’s Pizzeria in Davison was originally opened in 1966 by John Persi, who was joined by his Father and partner Joe shortly after he retired from the J&L steel mill in Aliquippa, Pennsylvania. 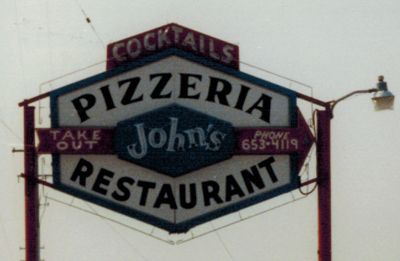 In 1972 Joe Jr. started cooking, and by 1977 he began to manage the restaurant. 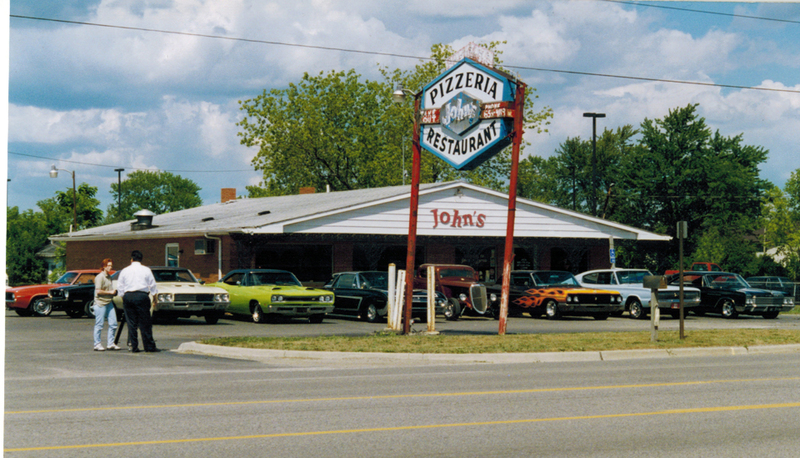 In 1990 Joe Jr. and his wife Tina took over ownership of John’s, and in 1997 built a new home for John’s Pizzeria directly across the street from the original location. 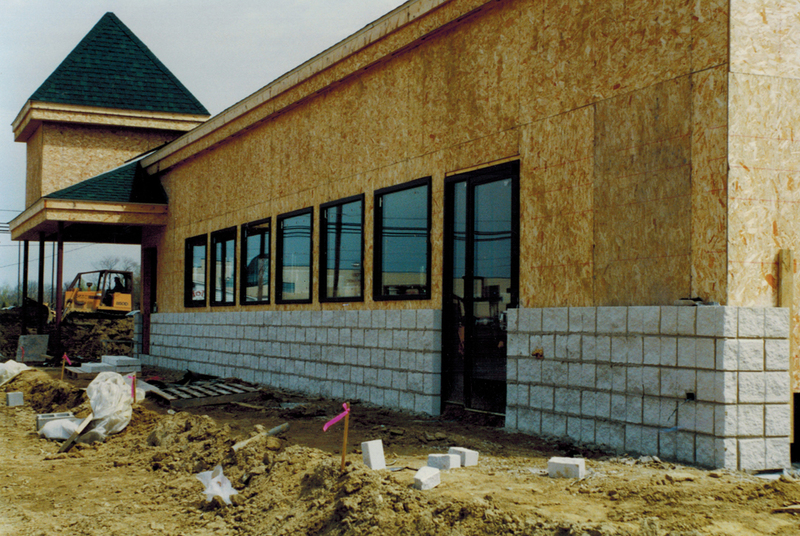 For the past 50 plus years we have established a strong bond in the local community, and have always been proud to call Davison our home. 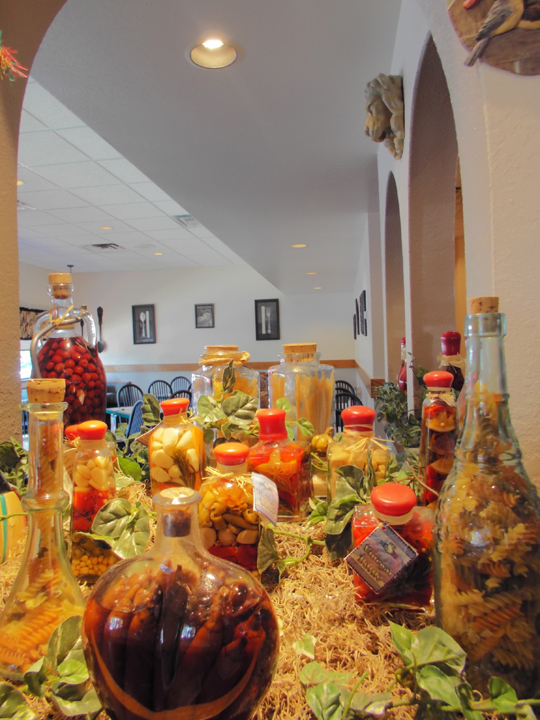 We would like to thank our Customers, Employees, Friends, and Family for the many, many years of loyalty and support! 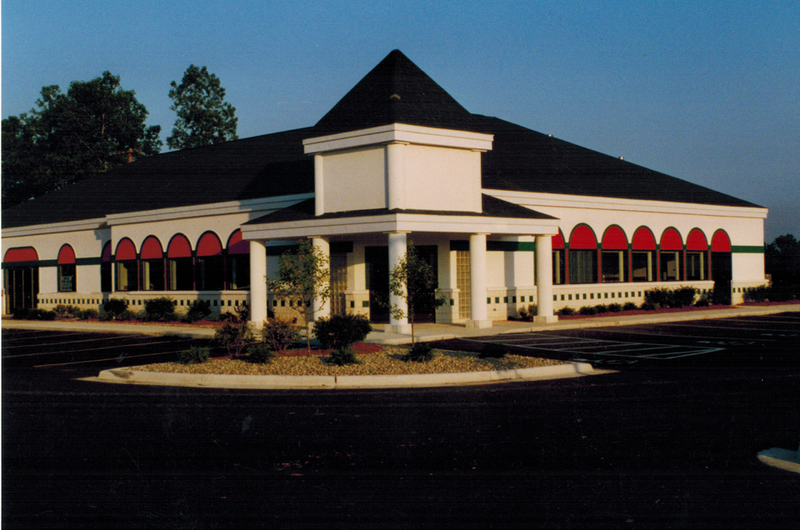 Thank you, and we look forward to serving you for many years to come of loyalty and support! 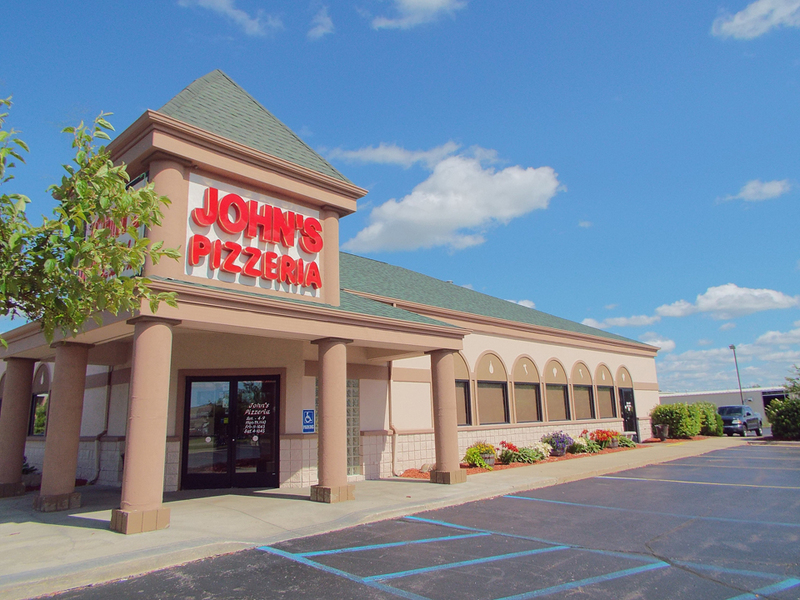 Thank you, and we look forward to serving you for many years to come.